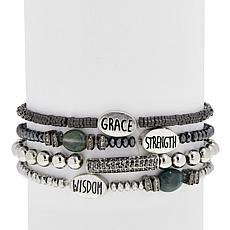 Want to find inspiration? 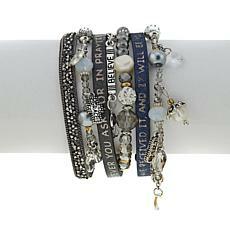 Be inspiration. 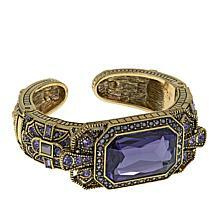 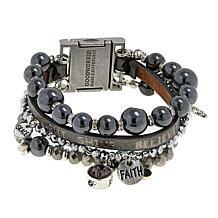 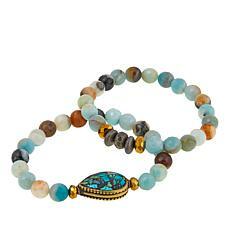 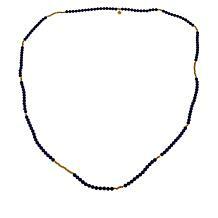 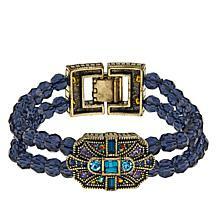 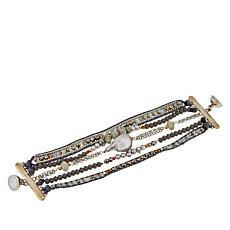 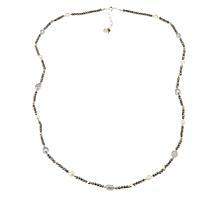 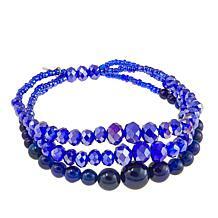 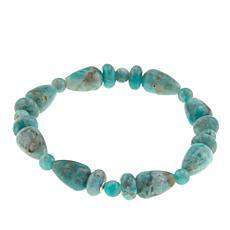 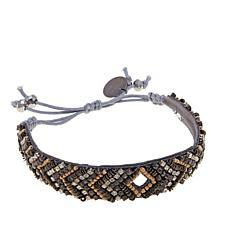 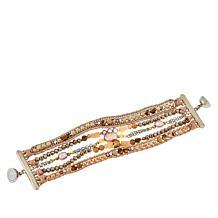 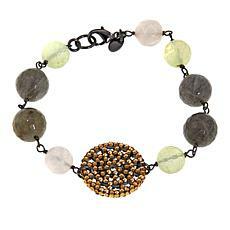 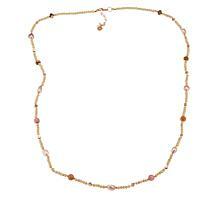 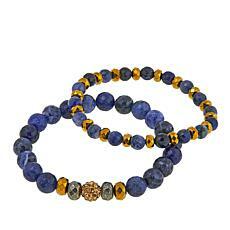 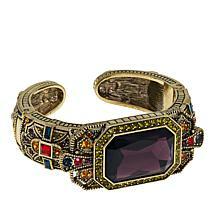 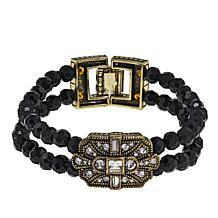 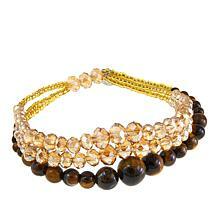 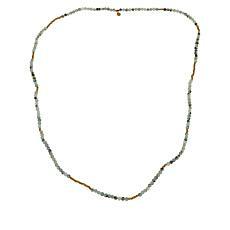 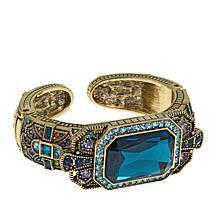 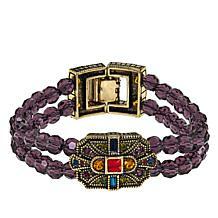 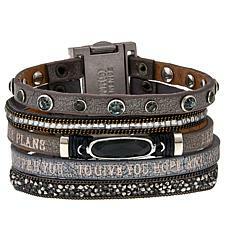 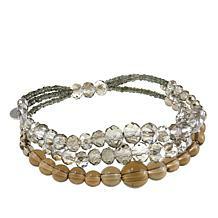 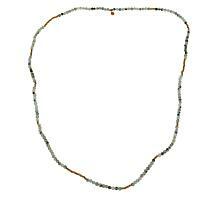 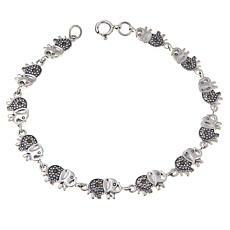 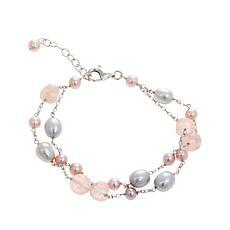 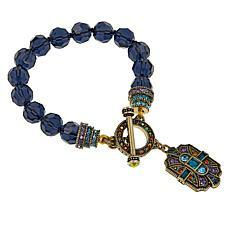 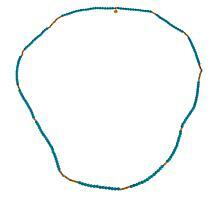 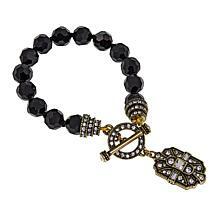 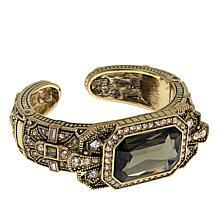 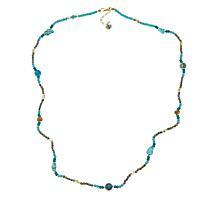 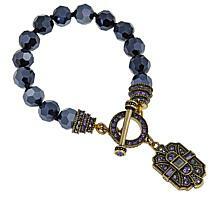 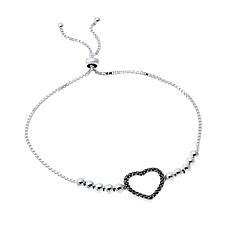 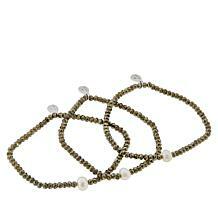 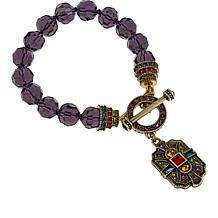 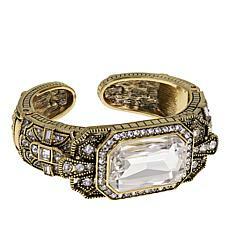 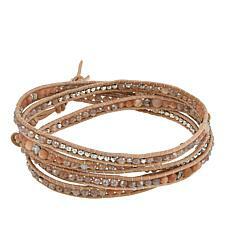 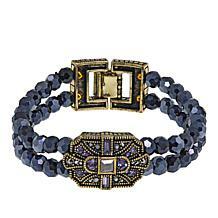 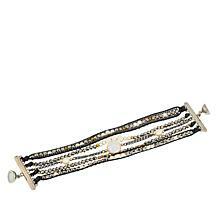 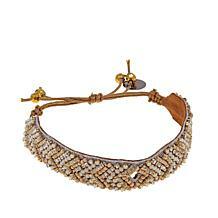 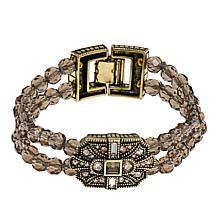 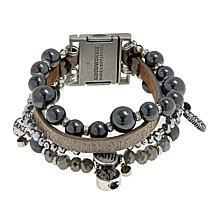 Words to comfort, encourage and empower adorn this enthusiastically embellished bracelet. 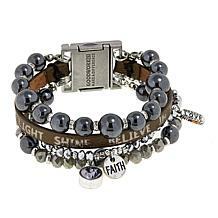 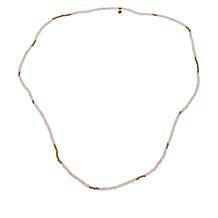 Spotlight that uplifting messaging when you wear the piece on its own. 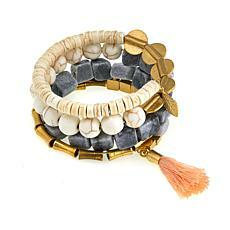 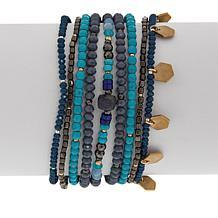 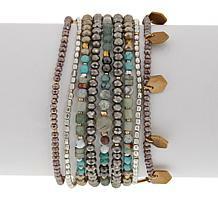 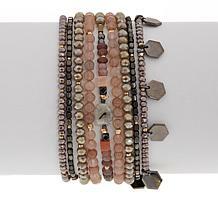 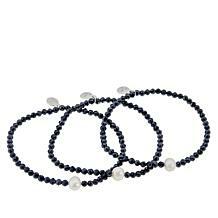 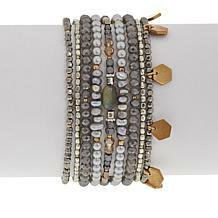 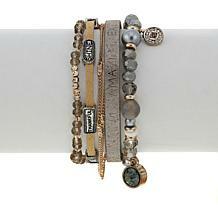 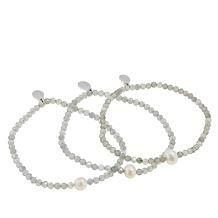 Or layer it up with other Good Work(s) bracelets. 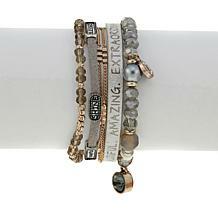 Make an inspiring look that's uniquely yours.